Since I started cycling, I have been living in black technical t shirts to help keep me warm and dry all at the same time! 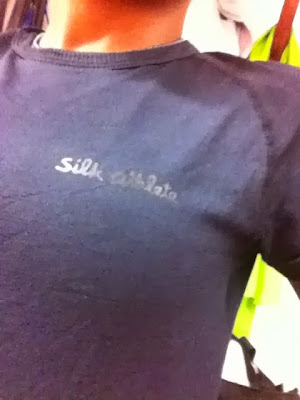 One particular black top in my collection is part of the Silk Athlete range. Strong – Silk is stronger than steel– weight for weight. Flexible – SportSilk is super light and super flexible- it moves with your skin and not on your skin. Soft – SportSilk is skin-soft, and when worn it feels like you are wearing “nothing”. Versatile – Silk is a great manager for temperature- wear it in +50oC or –50oC. 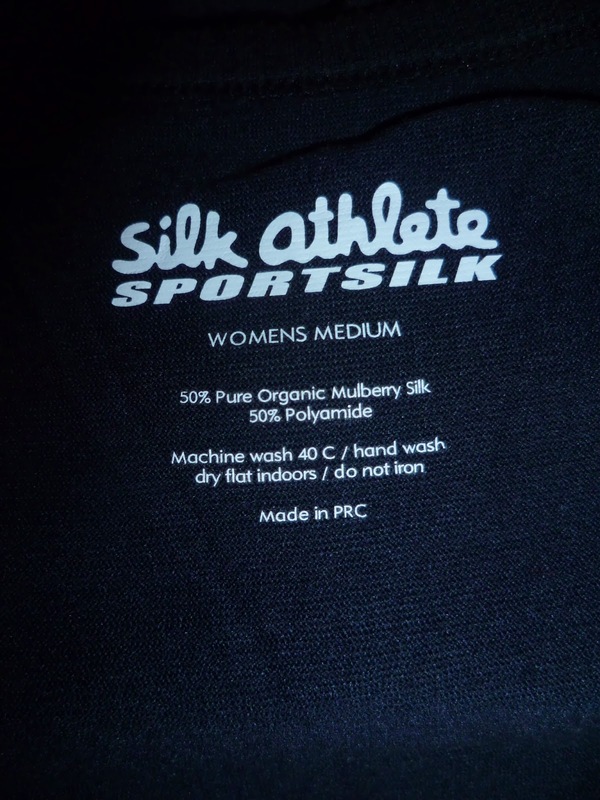 So obviously, I had to put this all to the test before deciding whether I love Silk Athlete or not! I wore it for my entire shift and then cycled home in it as my base layer. (Before I continue, I want you to know I have worn it a million times, I just forget to take a picture, think about it, and write about it!). I wore it the next day to work too…it defo is odour free (thankfully!). I got home and my first thought wasn’t to get my sweaty top off! It also kept me warm…which is difficult to do right now when on a bicycle in London! I really love the texture, the softness and am very impressed with the way it has washed so well. It’s still black! It came beautifully boxed, and the branding is discreet meaning I am able to wear it to work. I can barely feel my Silk Athlete top doing it’s job, but I can rely on it! Who knew that silk was a fabric that could be used in technical activewear?! And guess what?! …The guys over at Silk Athlete have seen how cold it’s getting around the world right now (or least in the northern hemisphere) and have given me a long sleeved Silk Athlete base layer to give away! You know what they say, you goto be in it to win it! 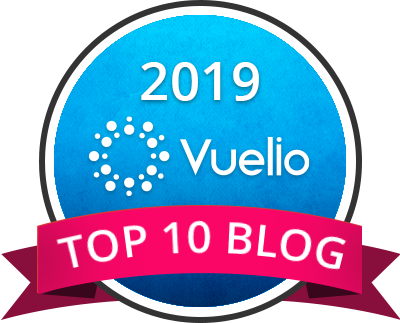 …and if there is something else on the Silk Athlete site you would like to purchase you can use the code “silk-sport” for 10% off (until the end of January)! Hey, I follow on bloglovin I would style it up with a simple bright tank over the top and my pink wooly gadget gloves! warm and easy access to my phone for tracking my mileage. I'd run to yoga, take the tank off and be ready and not smelly for my practise! 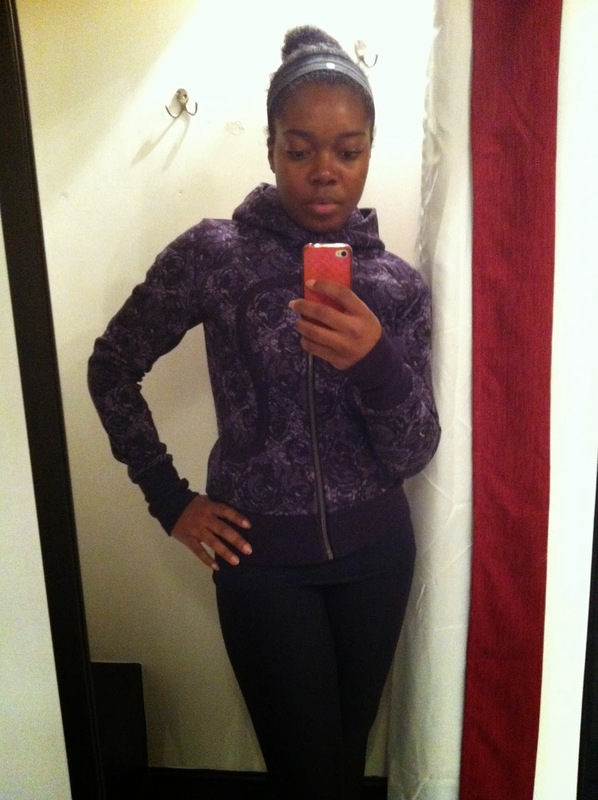 I run in super cold temps so under my jacket! I love to have a base layer when doing strength training! I would use this base layer for brisk morning walks. I would probably pair it with a cute puffy vest and scarf.